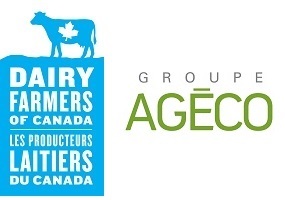 Thank you for participating in this survey about Dairy Farms +, The Canadian Dairy Production Sustainability Assessment Tool (www.dairyfarmsplus.ca). Your input will help us improve the tool and make it easier to use for Canadian dairy farmers. We are seeking your opinion about your experience using the tool and whether it met your needs. The survey will take about 15 minutes to complete, and contains mostly checklist-type questions. The survey is anonymous and the information you enter will remain protected; there is no way to identify individual farms from the information you provide. Thank you for your participation and for supporting our efforts to measure and improve the industry’s sustainability. If you have any questions, please contact Edouard Clément at 514-439-9724 ext. 229 (edouard.clement@groupeageco.ca).